1. the hair length not less than 4"
2. 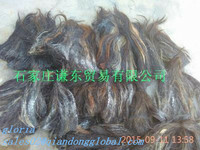 The hair should be pulled down from the tail with hair root, not shearing from the tail. 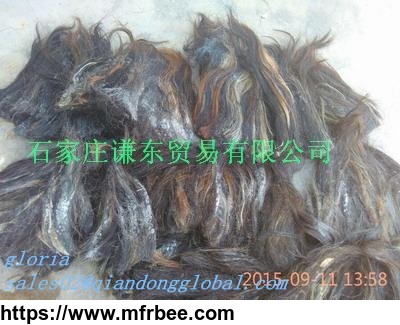 3. the hair must be water washed cleansing, without any sand, dust, skin scrap, bone in it..